After eight decades of triumph and tragedy, Brazilian protest singer Elza Soares is lauded as queen of samba and a powerful voice against repression and injustice relating to gender, race, sexual orientation and class. At Le Guess Who? 2016, Soares gave a powerful performance, presenting work from her 34th album, 'The Woman at the End of the World', for which Soares left her hometown of Rio de Janeiro to collaborate with key players from São Paulo’s samba sujo (‘dirty samba’) scene. Together they made a masterpiece of 21st century Brazilian music that draws as much from avant-garde, rock, noise, jazz, soul, dub, funk as samba’s oral history. On top, Elza sings, spits and screams tales of a life in Brazil that is anything but a tropical paradise. 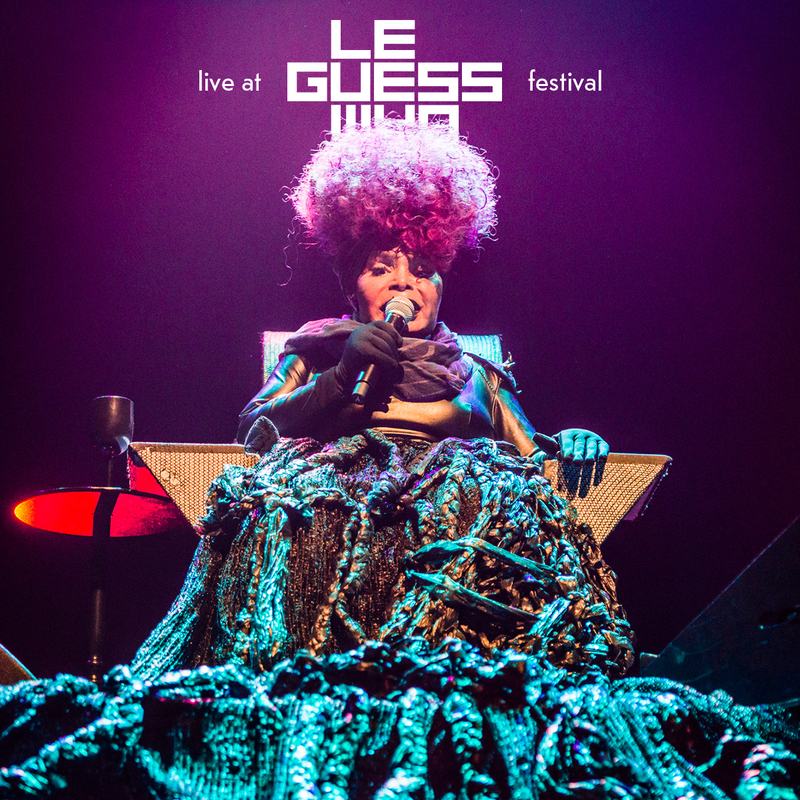 You can now listen to a selection of recordings from Elza Soares' performance at the festival, as well as watch the entire video, courtesy of 3voor12. Check out lots more recordings via our audio archive.